The core objective of the EU-FP7 ERA-CLIM2 project (Buizza et al, 2018, BAMS, in press) was to apply and extend current global reanalysis capability in Europe, to meet the challenging requirements for climate monitoring, climate research, and the development of climate services. 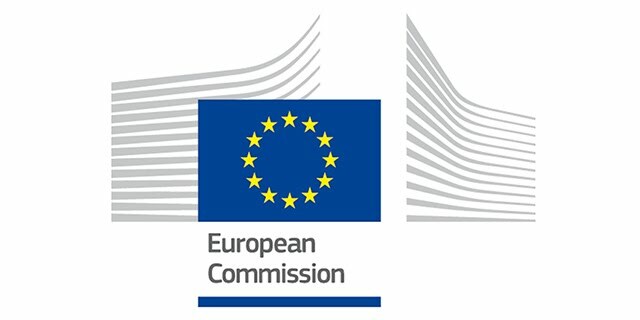 ERA-CLIM2 was a 4-year project that started in January 2014 and that exploited the strengthens and consolidated the work begun in the EU-FP7 ERA-CLIM project, which ended December 2013. ERA-CLIM2, which ended in December 2017, expanded considerably the scope of its predecessor project and many aspects. The Final Publishable Report that describes the project's key achievements can be accessed by clicking here (all the reports associated with the project's deliverables can be accessed from the tab 'Products'). Evaluation and uncertainty estimation: activities under this theme aim to assess the reanalyses’ quality and how products differ from previous uncoupled products, and to develop methods for estimating uncertainty in reanalyses. The two figures below give an example of the ERA-CLIM2 deliverables. The two maps show the annual-average 2-meter temperature anomaly (top) and the upper-ocean heat content anomaly (bottom), computed with respect to the 1961-1990 average. The two bar diagrams with the time series, show the evolution of yearly global-mean anomalies relative to the period 1961–1990 for two-metre temperature (top) and upper-ocean heat content (bottom). These figures have been computed from the CERA-20C reanalysis, the first European coupled ocean, land and atmosphere reanalysis that covers the 20th century (from 1901 to 2010). More information on the ERA-CLIM2 project can be found on the project brochure (click here top access it). ERA-CLIM2 is a Collaborative Project (2014-2016) funded by the European Union under the 7th Framework Programme. It is coordinated by the European Centre for Medium-Range Weather Forecasts and operated by a 16-member consortium.